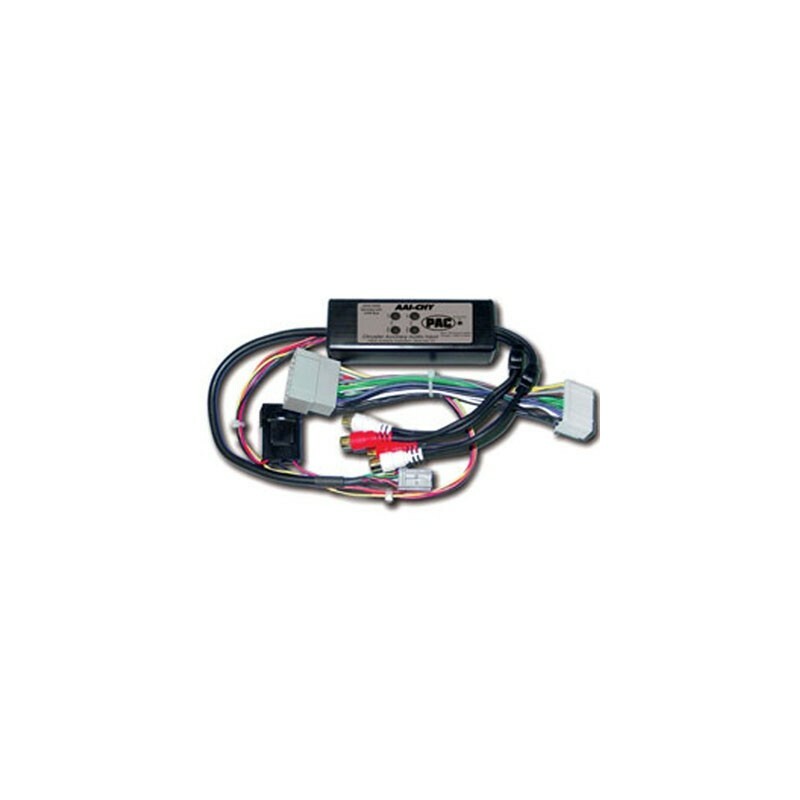 Add two audio inputs to your Chrysler, Dodge, or Jeep factory radio, connect your portable audio devices directly to your vehicle for simple, high quality sound. 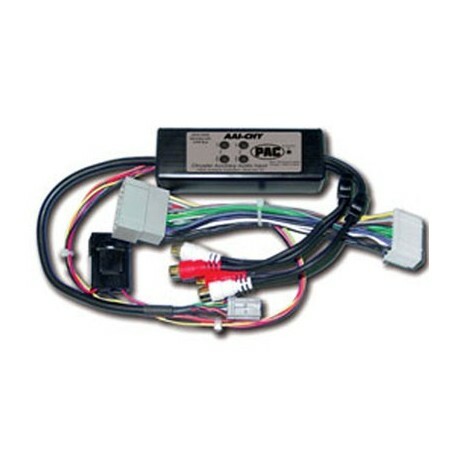 Dual auxiliary audio input interface for select Chrysler, Dodge, Jeep vehicles. Integrate two auxiliary audio sources directly to the factory radio. Ideal for MP3 players, portable DVD players, handheld GPS, laptops and gaming systems. Simple installation maintains factory wiring integrity. Compatible with REF, REC, RAK & RAQ model radios. The model number is indicated on the face of the radio. If the vehicle is equipped with both satellite radio and rear seat entertainment (RSE), one of these devices will have to be disconnected. If the vehicle is equipped with a single disc CD player (Model: REF) that also has satellite radio, the satellite radio will have to be disconnected. The REF model radio does not support RSE therefore you do not have the option of emulating it.